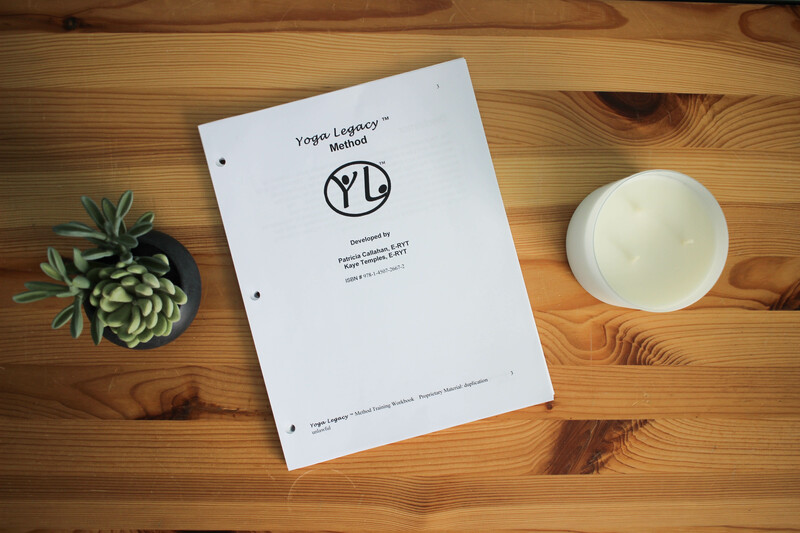 Do you feel ready to take the next step in your Yoga practice? 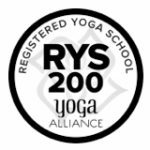 Are you looking to deepen your knowledge of yoga or train to become a Yoga instructor and share your love of yoga? These are questions that arise as you immerse yourself in Yoga. If you have reached this crossroads, then our Yoga Teacher Training is the perfect fit for you! Module 1 is the foundation course and is required before you can take any of the other modules. You can take all the other modules in any order. This flexibility is perfect for participants that are looking for just one area of study, students that cannot fit a full training program into their schedule and need to take it in segments, or fitness and yoga instructors that need individual continuing education credits (CECs) to maintain their current certifications. Discovering a healthy body and learning the language of Sanskrit in yoga. Looking at the emotional and spiritual aspects of yoga. Understanding the energy centers with a focus on meditation. Discussion of the business side of yoga. RYT200 students are required to take two specialty modules, comprising 42 elective hours, to complete their training. Review our list of Specialty Electives for descriptions and other details. Check our Training Schedules to see what is available. Not all modules are offered every year. You must also complete 40 hours of independent activities outside of your classroom training. These can include teaching outside yoga classes, reading approved yoga texts, or observing yoga classes. In Module 1, we discuss which activities are acceptable and how to record them. Transfer of credits from other yoga schools might be available, upon approval. The minimum fee is $150.00 per module, with a two module maximum. Call our office for information. If you miss hours during training, you will be required to attend that Module the next time it is offered (see fees) unless other arrangements were made prior to training registration (all requests must be made in writing via email). Otherwise, you can request an Individualized Training Program Plan, which has an additional fee.